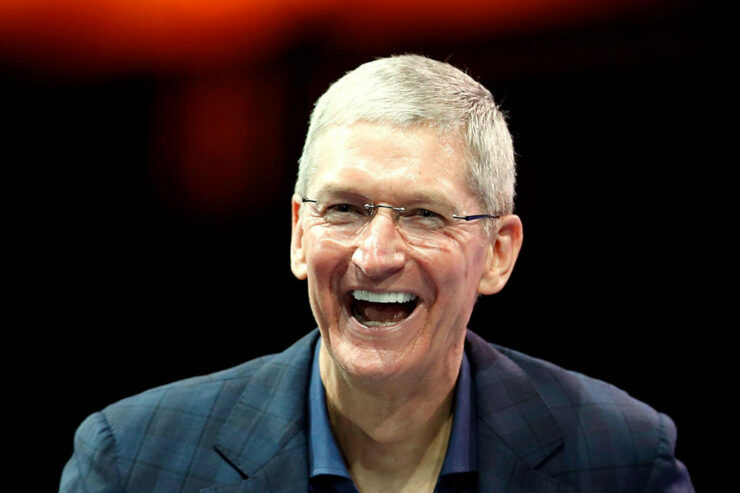 In his response to Facebook’s data collection scandal, Apple CEO Tim Cook said last week in Beijing that he supports the idea of regulating tech companies and how they use customer data. “I think that this certain situation is so dire and has become so large that probably some well-crafted regulation is necessary,” Cook had said. In an interview today to MSNBC and Recode that will air on April 6, the CEO of a company that has long been applauded for its focus on user privacy and security (with some hiccups) said that it’s probably too late for Facebook to be self-regulated. Cook continues to ask for regulation that would limit tech companies’ data collection practices. “I think the best regulation is no regulation, is self regulation,” he said. Apple chief said in today’s interview that if the FBI iPhone privacy case “came up again, we would fight again.” It was revealed only last night that the Federal Bureau of Investigation was trying to use the San Bernardino case as a “poster child” for pushing tech companies to give them backdoor access. As for Facebook, Cook said he finds it “creepy” when “all of a sudden something is chasing me around the web,” referring to ad targeting.